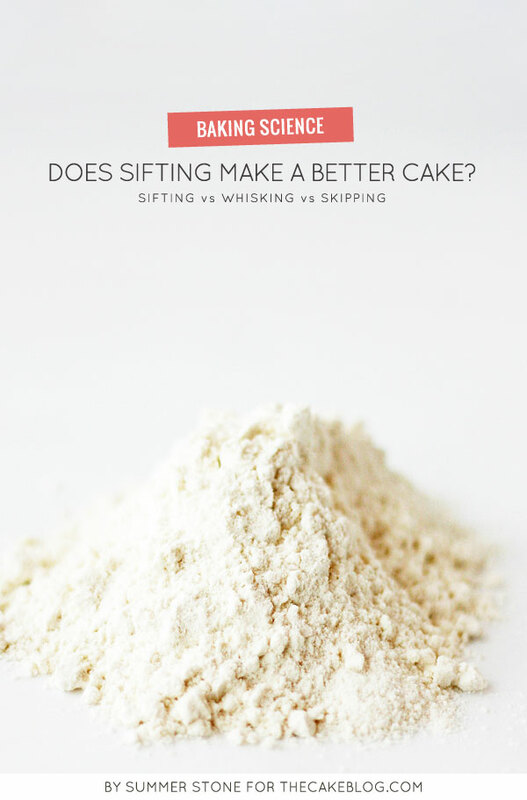 A countless number of times I have read baking instructions to only mix a batter briefly to avoid toughening your baked good, but I have often wondered if this quip was fact or fiction when it came to whipping up a butter cake. In my experience, in the scientific lab within my kitchen, American-style butter cakes just don’t tend to toughen up, regardless of mixing time. 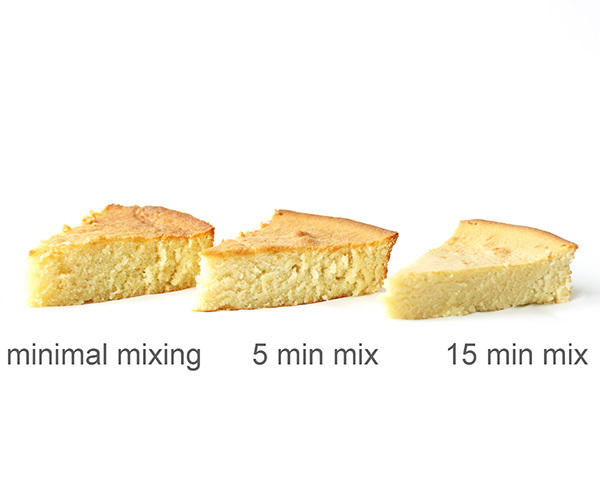 For this reason, I assumed that mixing time would have little effect on the cake structure. To test my assumptions I mixed up a standard cake batter, either mixing just until blended (finishing by hand), for 5 minutes, or for a full 15 minutes before baking. When the cakes emerged from the oven, I was very surprised by the results and I think you will be too! Let’s start with a brief overview of how toughening of cakes works. All cakes exist with a balance of structure makers and structure weakeners. Structure molecules primarily include: egg proteins, dairy proteins, gluten, and starches. Weakening molecules include: fats, sugars, liquids, acids and fiber. If your recipe is out of balance and you have too many structural components and not enough weakeners, you make have a beautiful looking cake that is tall and fluffy, but it will likely be tough, chewy and unpalatable. Conversely, an unbalanced recipe that is heavy on weakeners may taste great but can be short in height and fall apart easily when stacked or cut. Bakers are constantly tweaking recipes to find the perfect balance of ingredients that will result in the best texture and taste great at the same time. Some of the structural elements in a cake batter are affected by how well and how long you mix. The proteins that form gluten, for example, are activated my mixing in the presence of water. If you mix a batter that contains flour and water for a long time with little fat or sugar you will end up with long strands of gluten and a tough, chewy baked good. Fat and sugar in the cake batter counteract the formation of the gluten strands and in theory should minimize the gluten-forming effects of a long mix time. What surprised me in my experiement was the fact that mixing actually destabilized or weakened the protein network of the cake. The least mixed cake was the strongest structurally and the 15 minute mixed cake was so fragile and tender that I could barely get it out of the pan without breakage. There are a number of factors that seem to be at play into this structure reduction process. 1. The longer you mix the more fat distribution/protein coating occurs and consequently more protein weakening. 2. The longer mix time results in greater sugar dispersal and dissolving. The sugar reacts with proteins in the batter reducing their structural capabilities and hinders starch-mediated structural components as well. 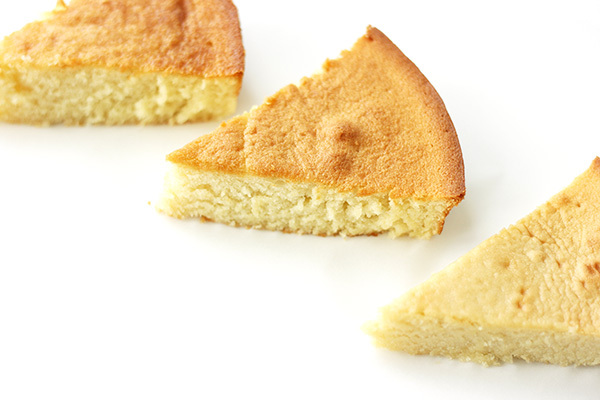 The thoroughly dissolved sugar in the long mixed cake also seems to effect browning processes, as seen in this top down view of the cakes. 3. 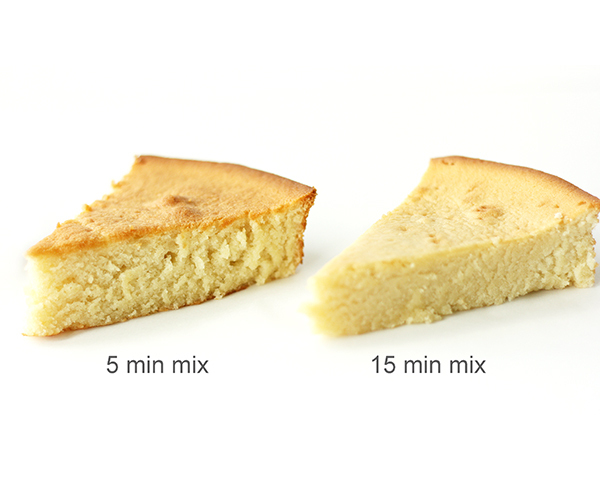 An extended mixing will allow for more reaction of leavening agents, reducing the expansion of air pockets, leading to a “shorter” cake. 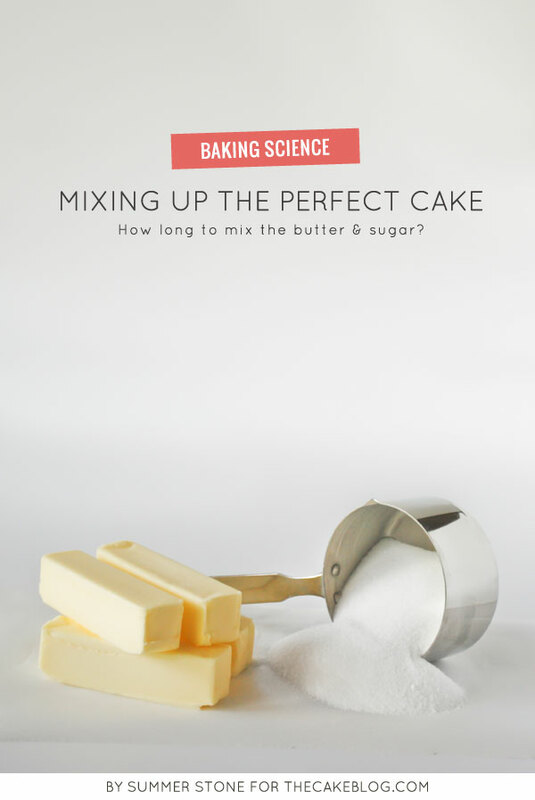 So, if you are baking a fat and sugar-rich cake the longer you mix the denser and weaker your cake structure will be, contradictory to the popular belief that it will lead to toughening of the cake. I found that the 5 minute mix time resulted in a cake with a nice texture and moderately tender crumb. Anywhere between 2 and 6 minutes should suffice. The time necessary for mixing will vary with recipe but this should help give you with a ball park idea of mixing time. I hope this information helps as you go forward experimenting with mix times in all of your batter-blending adventures. 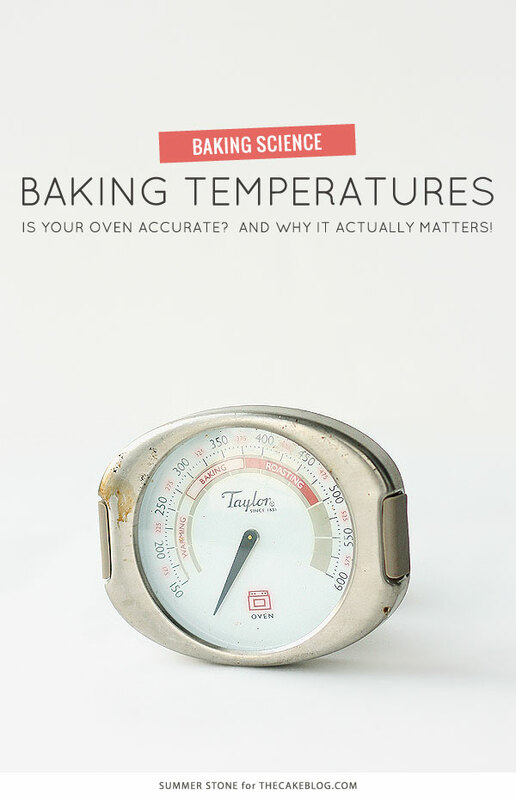 Now see why your Oven Temperature Really Matters! 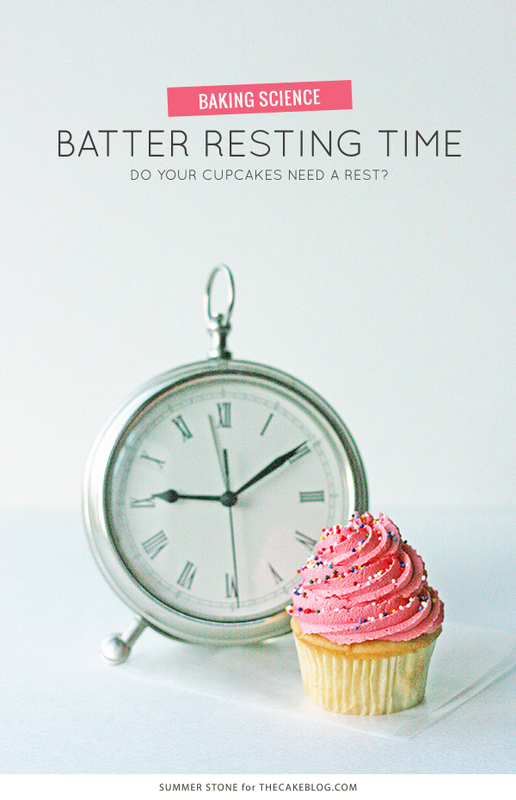 Then find out if Your Cupcakes Need A Rest?. This explains why when I tried the exact same recipe but followed different instructions (i.e. 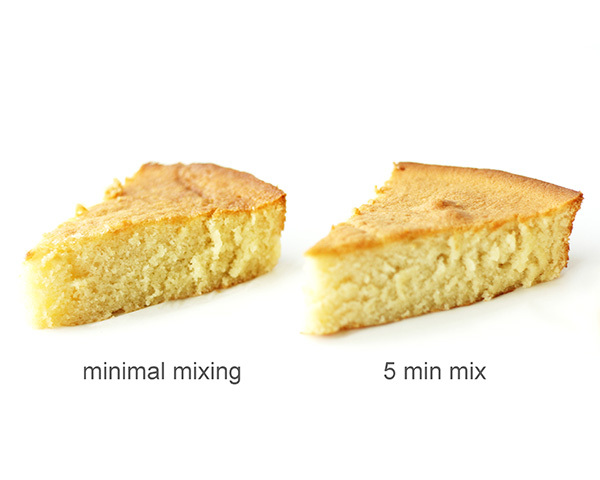 mixing times), I got a better texture out of the cake mixed for 4 minutes as opposed to the one mixed for under 2 minutes. Does the info here apply to the traditional creaming method or the reverse creaming method???? The recipe I tried employed the reverse creaming method. Thank you! Excellent info! How does convection baking affect a cake? Should the temperature be adjusted with a convection oven? I want to follow the blog, but I don’t know where to sign up to get email messages for new posts. Can you please post the link? Thanks, so much. Is this 5 minutes total mixing time,? For example 2 minutes of creaming butter and sugar, 2 minutes of mixing in the eggs and 1 minute mixing after the flour was added? Looking at the previous comments, I am not the only one who doesnt seem to get it haha. 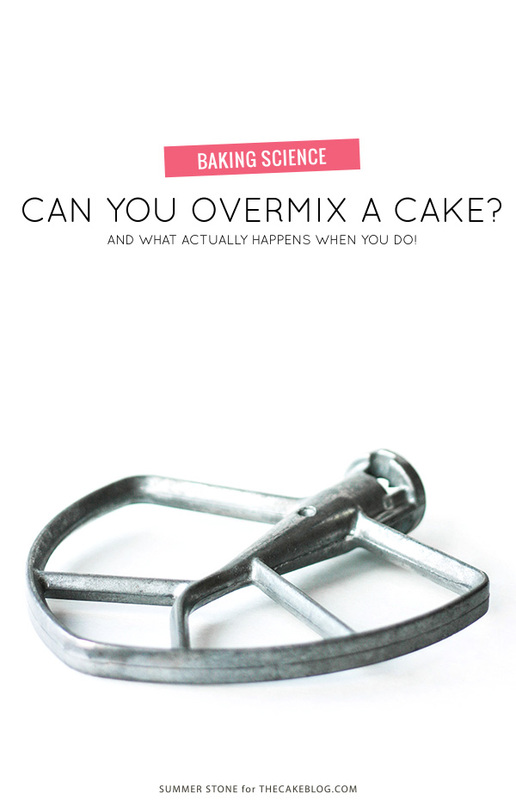 Please advise on mixing times for a stand mixer vs. a hand mixer. I have always used a hand mixer; my 60 year old hand mixer fell apart and now I am trying to learn how to use the stand mixer — with mixed results, no pun intended!